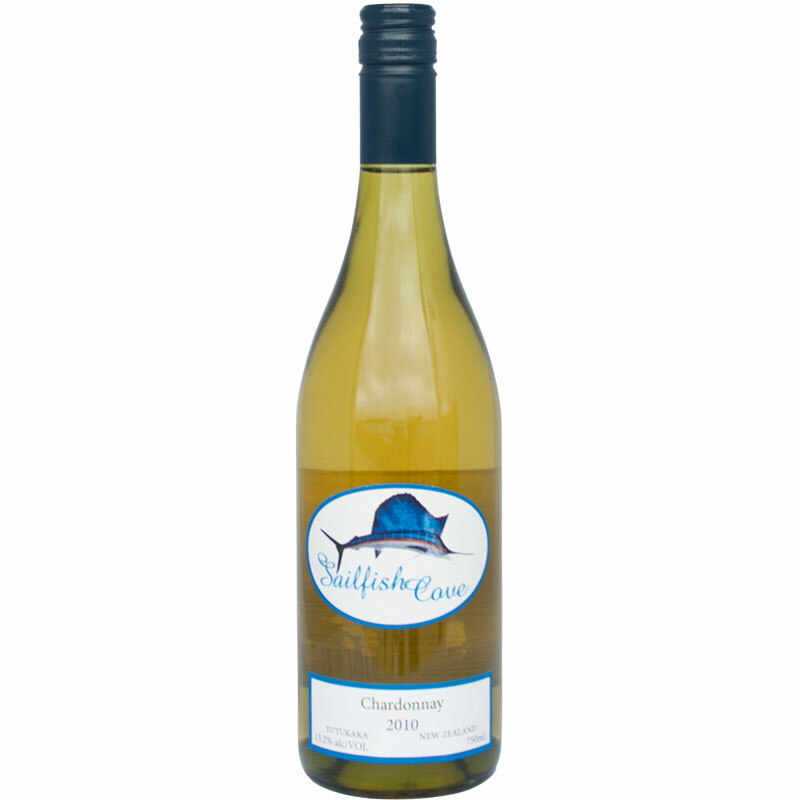 The chardonnay grapes for this wine were harvested in late summer off our northern terraces. 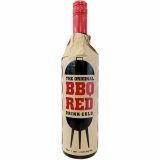 They have produced an outstanding wine filled with intense tropical flavours’ supported by toasty American oak. 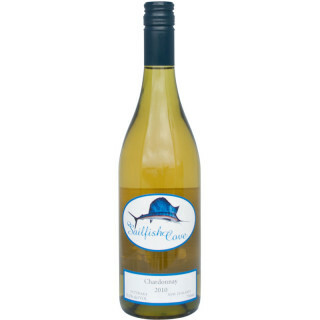 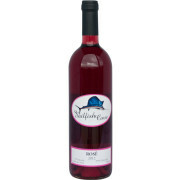 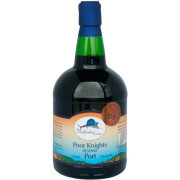 Great with seafood, chicken, pasta or an antipasto platter.